Many archaeologists admit that discovery of an historical object is often by sheer luck. Many of the greatest treasures in the world were discovered only after nonprofessionals stumbled upon them. Many of these lost objects were being searched for centuries. The same goes for ancient paintings as various major works of art were discovered by pure accident. Here are the stories behind the chance discovery of some of the most famous ancient art paintings. Two paintings for the price of one? 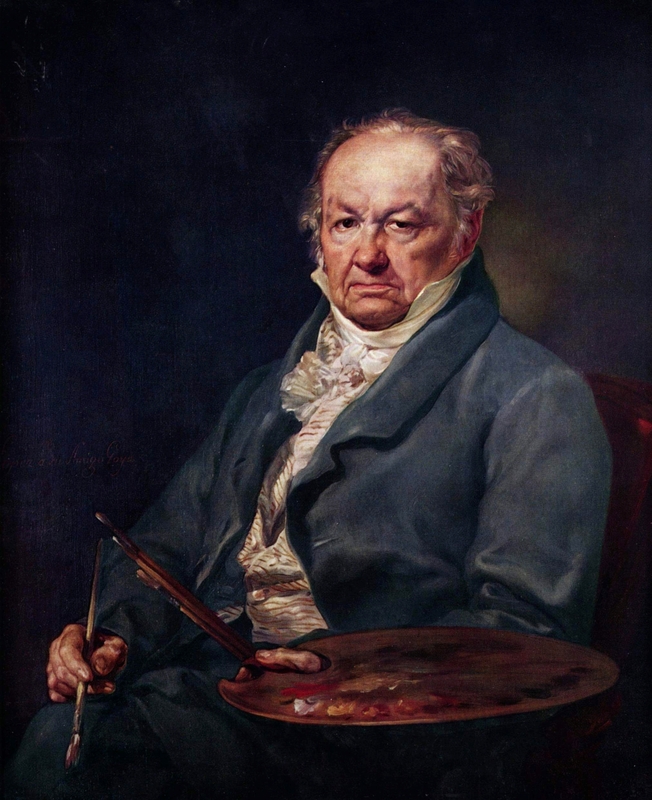 Medical technology reached new highs in 2010 when specially developed x-rays discovered a second painting by Francisco Goya, the famous Spanish romantic painter, below one he had already painted. The hidden painting is believed to be that of Joseph Bonaparte, brother of the French general Napoleon. It’s undeniably one of the most important art pieces ever to be accidentally discovered. A stray tennis ball knocked off a painting from the wall of USAF lieutenant general Martin Kober some three decades ago. The artwork was kept wrapped behind a sofa, until 2010, when Kober decided to research it. 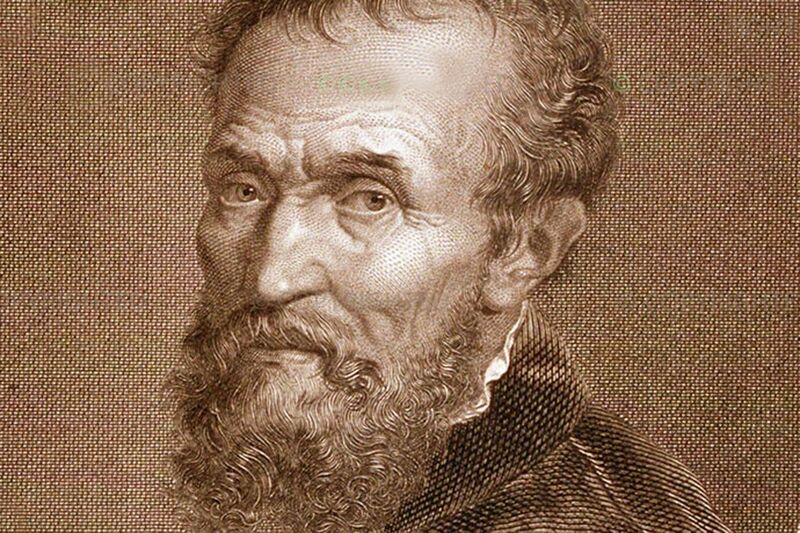 That the painting was of Michelangelo, was a family legend Kober had heard for long. It indeed turned out to be a Micahelangelo; an unfinished painting of Jesus and Mary. A German baroness later bought the painting for $300 million. A German student who bought a $125 pullout couch at a flea market in Berlin, discovered a painting worth more than 100 times the amount, hidden inside the sofa. The 10×15 inch oil painting, according to auctioneers Kunst Kettler, was sold at a price of $27,630 at an art auction in Hamburg. 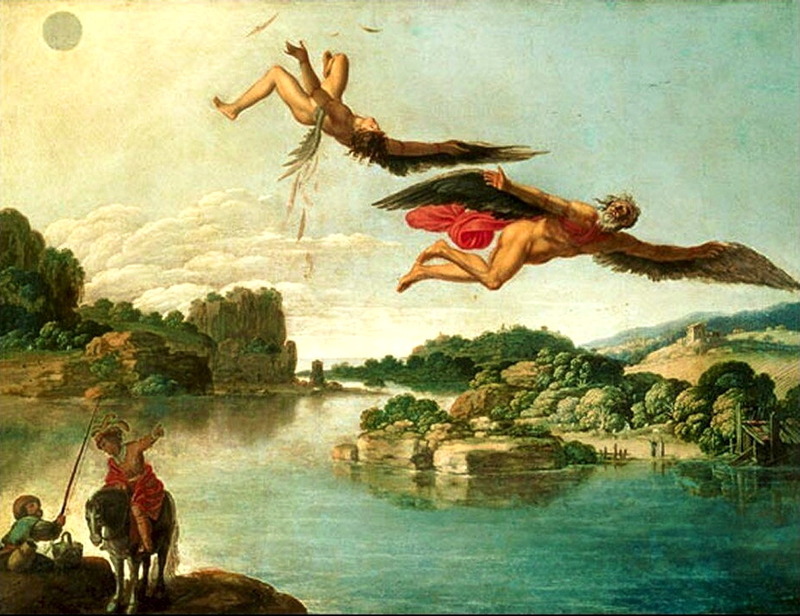 The artwork titled “Preparation to Escape to Egypt”, was painted by an unknown painter close to Carlo Saraceni, the Venetian artist, sometime between 1605 and 1620. The identity of the student was never revealed. When a dog runs into a cave, discovery of ancient paintings is the last thing you expect. But that’s exactly what happened at Montignac in 1940 when four teens followed their dog to the mouth of a cavern. They found hundreds of animal paintings and thousands of engravings. The ancient paintings were found to be at least 15,000 years old. So were the engravings. It’s probably the only instance of a dog sniffing out some of the oldest art pieces in history. The Lascaux Cave earned its place in history and is largely considered as the best examples of oldest art paintings. In 2012, a cash-strapped 59-year old Fiona McLaren, was scouring her farmhouse for items to pawn. McLaren had almost thrown out this painting, which hung in her ancestral home for nearly four decades, several times earlier. But on second thoughts, decided not to. The art appraiser called to inspect the painting was left spellbound. 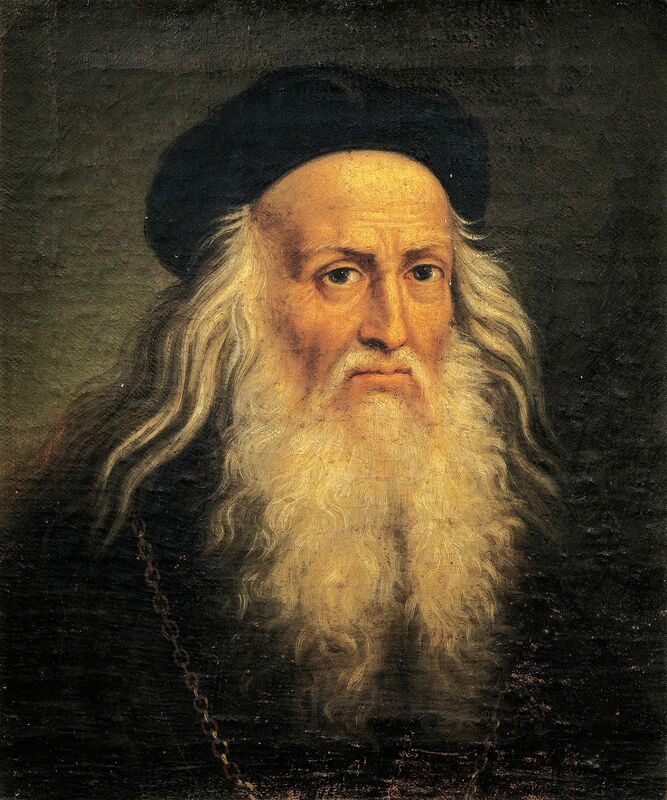 For what she inherited from her father was a rare Leonardo da Vinci painting, considered to have been prepared by the master himself, if not painted. It was at least five centuries old and was valued millions of dollars.